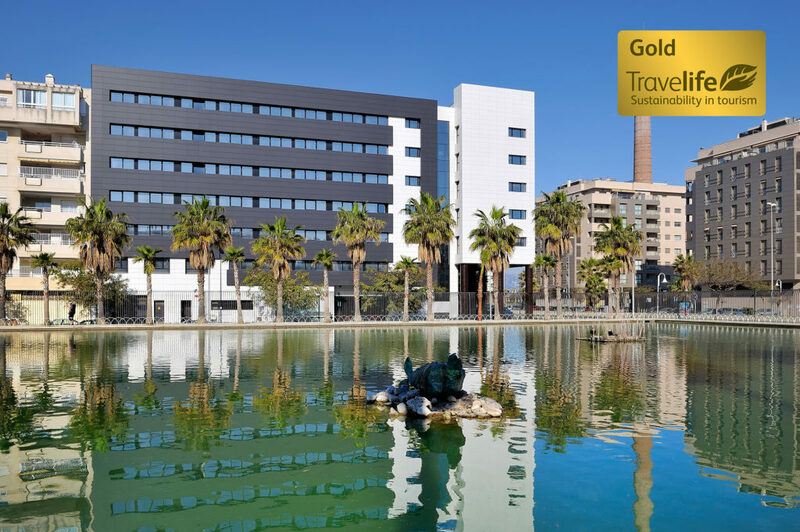 The hotel chain has received the maximum level of recognition awarded by certification body Travelife -the Gold Certificate- at six of its properties. The internationally renowned certification system, which accredits sustainable practices in the tourism sector, has now recognised the work of Vincci Hoteles, which since it was founded has had a firm commitment to society and the environment, applying a comprehensive model of sustainable growth. 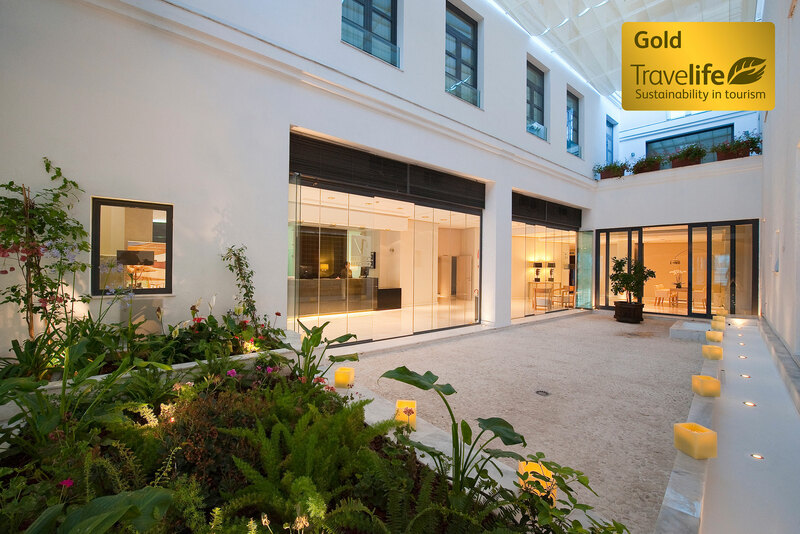 Vincci Hoteles has obtained the Travelife Gold environmental certification at six of its properties, as part of its commitment to respecting the social and natural environment and to practicing sustainable tourism. 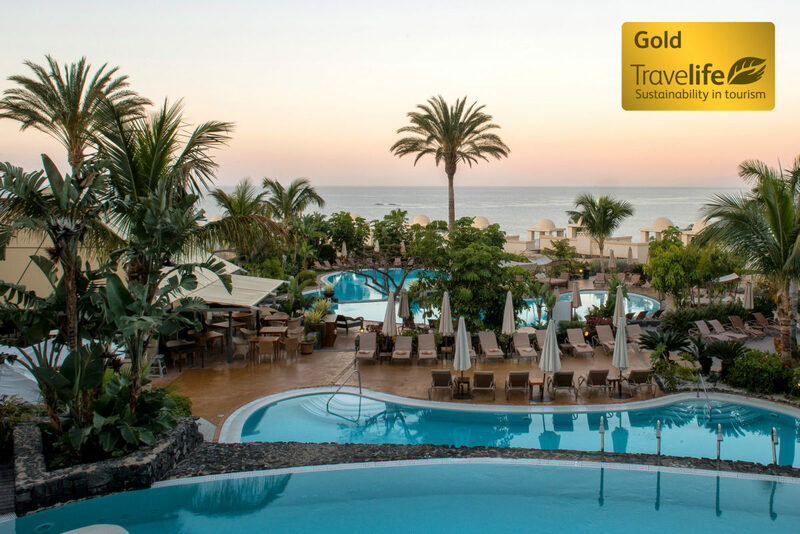 The hotels certified with this guarantee of good practices are: Vincci Selección Posada del Patio 5* (Málaga), Vincci Málaga 4* (Málaga), Vincci Selección Estrella del Mar 5* (Marbella, Málaga), Vincci Selección La Plantación del Sur 5* (Tenerife), Vincci Costa Golf 4* (Cádiz) and Vincci Tenerife Golf 4* (Tenerife). The certifying body has recognised these properties with the very highest award possible – the Gold certificate – for their work protecting the environment, their respect for the social and cultural environment that surrounds them, as well as their support for the local economy and care for their employees. The Travelife certificate indicate that each of these hotels meets higher sustainability and environmental standards than those required by other certifying regimes, such as for example ISO 14001, the requirements of which the hotel chain also meets. 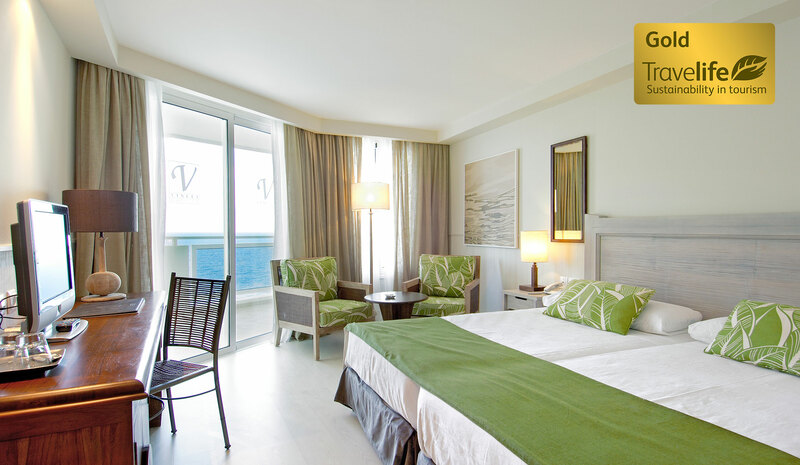 Since it was founded Vincci Hoteles has stayed true to a series of objectives with a focus on continuous improvement, the optimisation of resources, minimising consumption, minimising and efficiently managing waste, as well as respect for and protection of the environment at every property in the chain, both hotels and central offices. For the company it is vital to integrate quality and environmental management at each of its hotels; identify and comply with local, regional, national and EU laws and regulations in these areas; prevent, as far as possible, pollution; and promote the saving of energy and natural resources, both at an individual and a hotel level. For these reasons, all the company’s processes are defined by a firm commitment to the environment and to society, which is explained to both to employees and suppliers. Across the entire chain, Vincci Hoteles has received various credentials in these areas, such as ISO 14001 certification, for the integration of quality and environmental management at each of its hotels, and the Q for Tourism Quality Certificate, awarded by the Spanish Tourism Quality Institute (ICTE) under the framework of UNE 182001. The company has also received various awards such as the Medal for Merit in Tourism, awarded by the Ministry for Industry to the president of Vincci Hoteles, Rufino Calero Cuevas, in the Sustainability and Quality category. The award recognises the contribution of the entrepreneur in this area to Spanish tourism. Launched in 2007, the Travelife System for Sustainability is an initiative focused on the promotion of sustainable practices in the tourism sector, with the objective of offering knowledge, solutions and tools to companies to order to bring about positive changes in their businesses and in their supply chain, and to help both hotels and other types of accommodation manage their social and environmental impact, as well as a way of communicating their achievements to their clients. 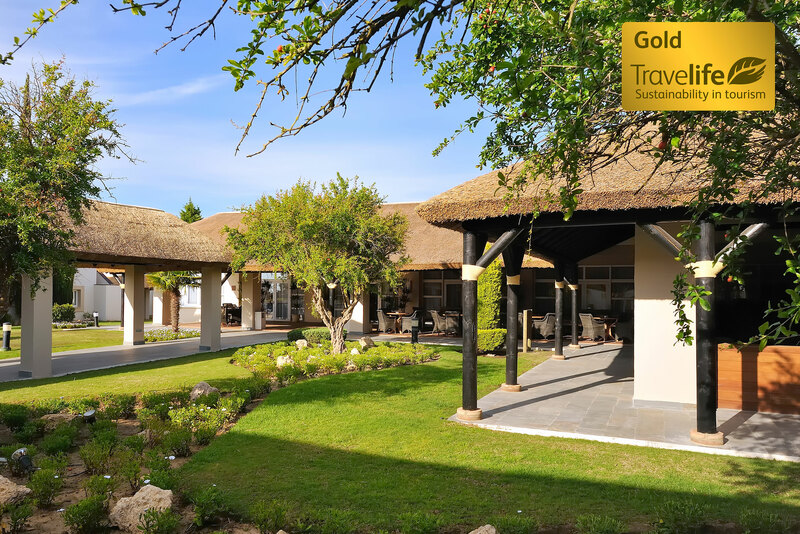 Under the scheme, the participating hotels undergo an external audit through which they can receive the Bronze, Silver and Gold certificates. 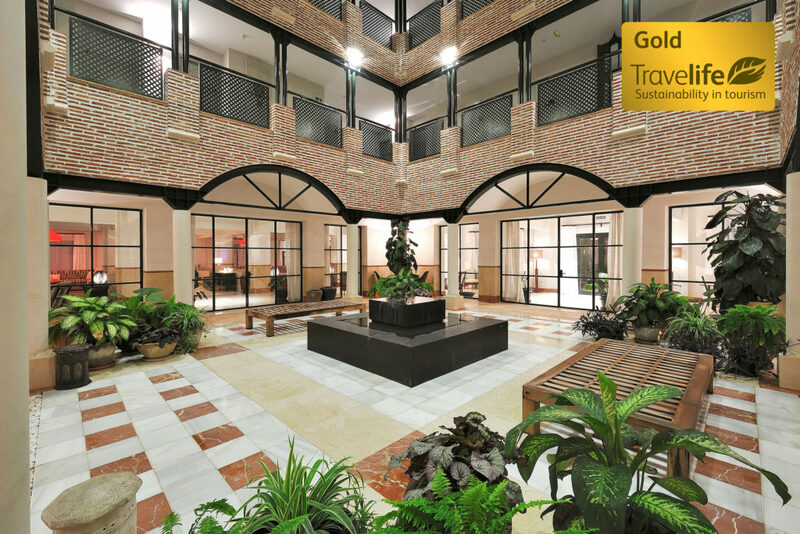 Close to 17,000 properties around the world are registered in the Travelife System for Sustainability: 1,500 have been subject to an independent audit and 500 have been awarded a Travelife certificate. The wide-ranging environmental, social and cultural actions carried out by the Vincci Hoteles chain can be consulted on its corporate website: Vincci Hoteles Sustainable & Responsible. Each action enhances the chain’s responsibility to, and involvement with, the social and natural environments in which the chain works, which added to its focus on providing the utmost in service quality ensures guests enjoy an unforgettable Vincci experience, within a model of sustainable tourism. I stayed at the Posada del Patio last month. Absolutely recommend that hotel! Great service, very lovely rooms.